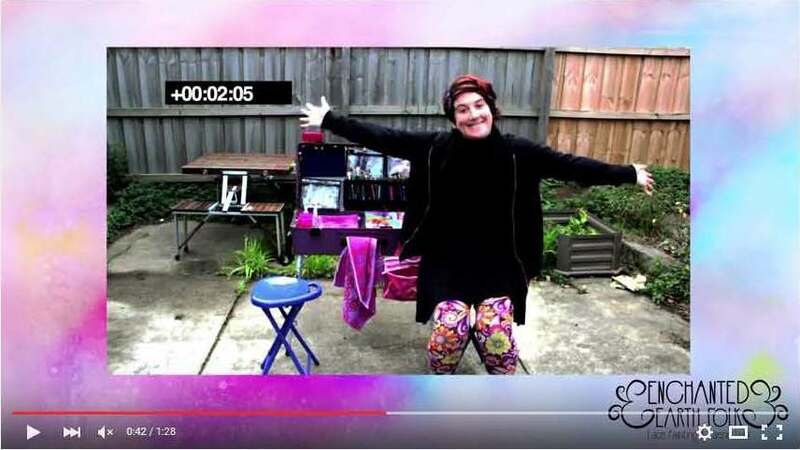 Videos - Scroll down for a BUNCH of videos, from Testimonials to Tutorials! 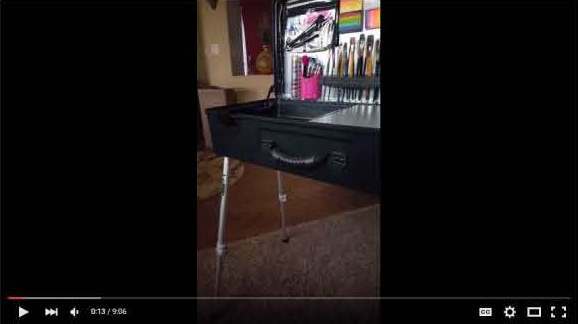 Learn all about our paint station by watching videos of testimonials and tutorials. 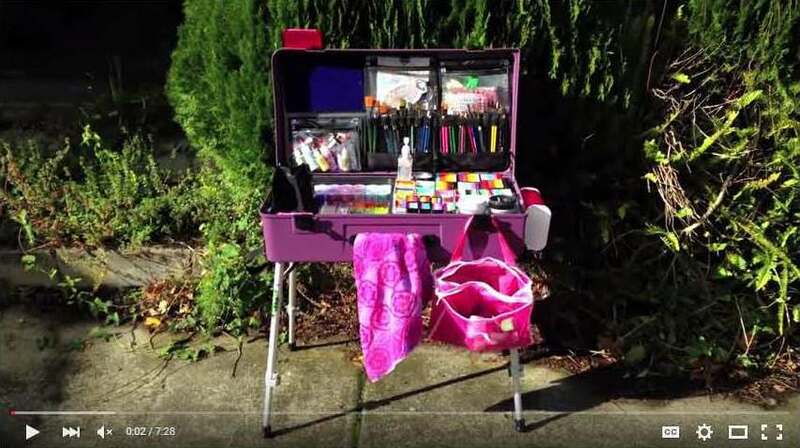 Our art and craft workstation will hold all of your face painting or scrapbooking supplies and is easily transportable. 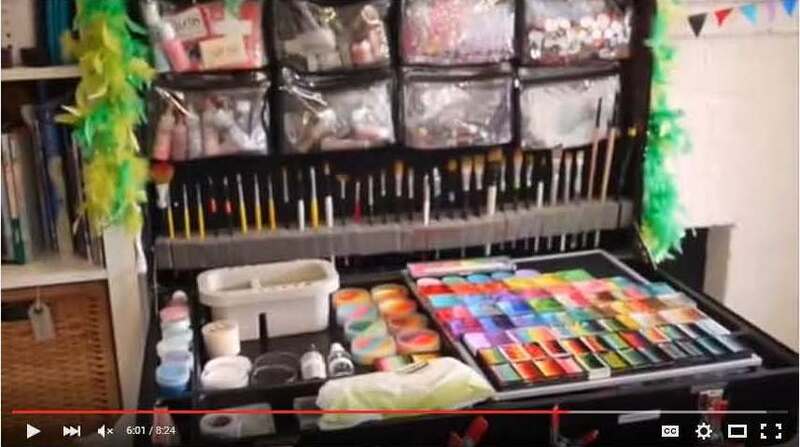 If you have a lot of small containers, it can get unorganized and messy fast without securing the containers in your craft workstation. Velcro can be used to adhere containers, mirrors, brush kits, face painting menus, and more. 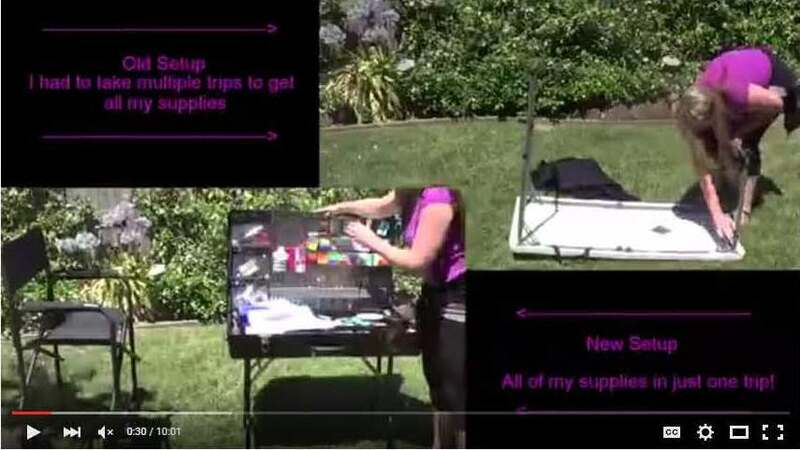 Purchase Velcro strips and dots here! 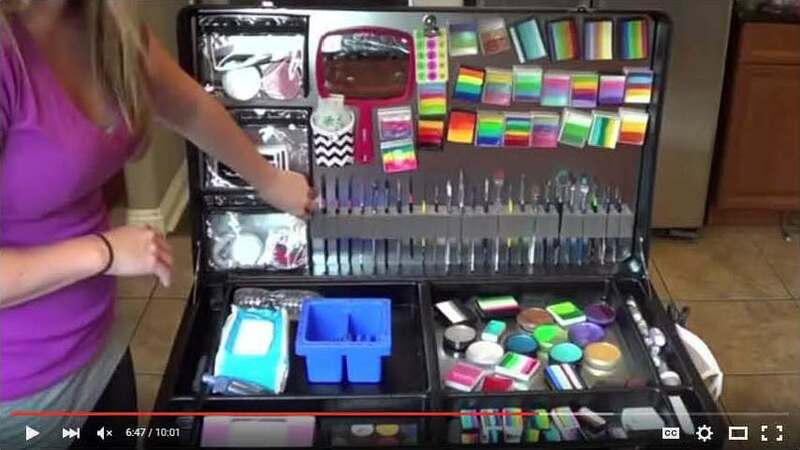 Magnets can also be used to secure items to the inside of your paint station. 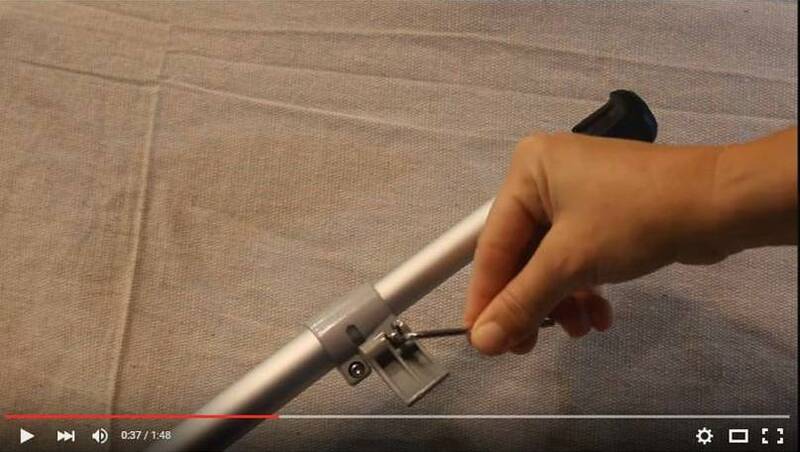 Use magnets to secure The Dazzle Caddy, The Brushbar, or even pouches. 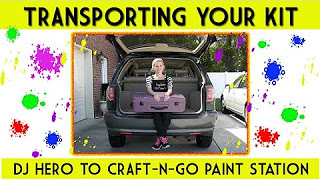 These products can then easily be removed while you are using and placed back securely while your art and craft workstation is being transported. 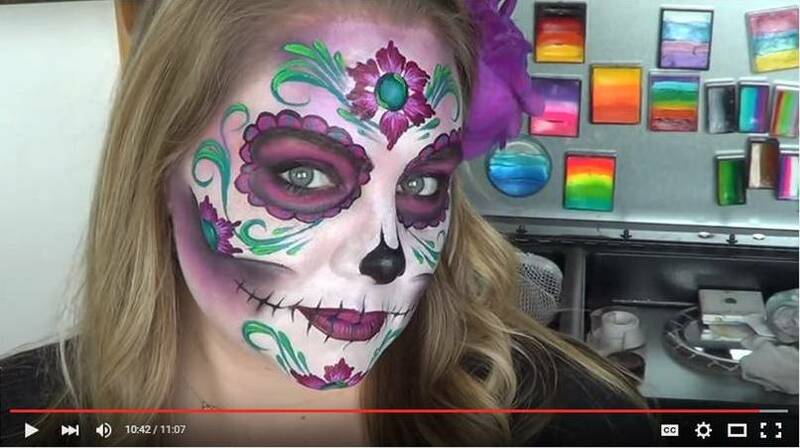 Also watch tutorials on face painting! 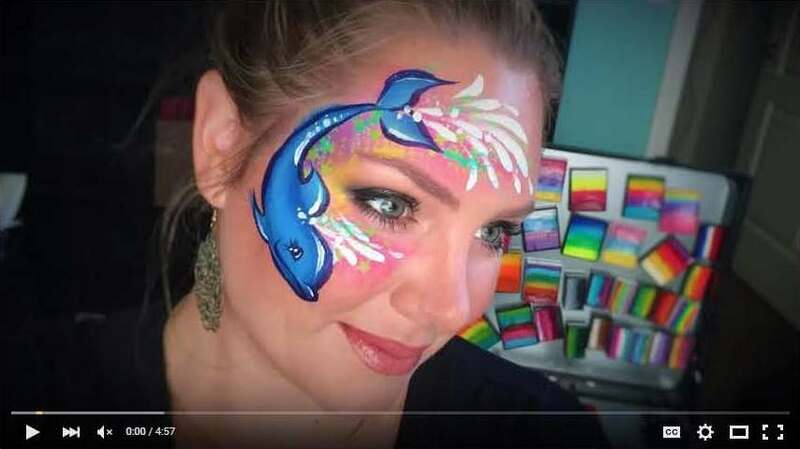 If you are just starting to adventure in the world of face painting, there is a lot to learn! 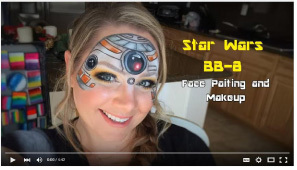 Start with different techniques, styles, colors, and watch our videos to learn different themes such as Star Wars, dolphin, and island princess. 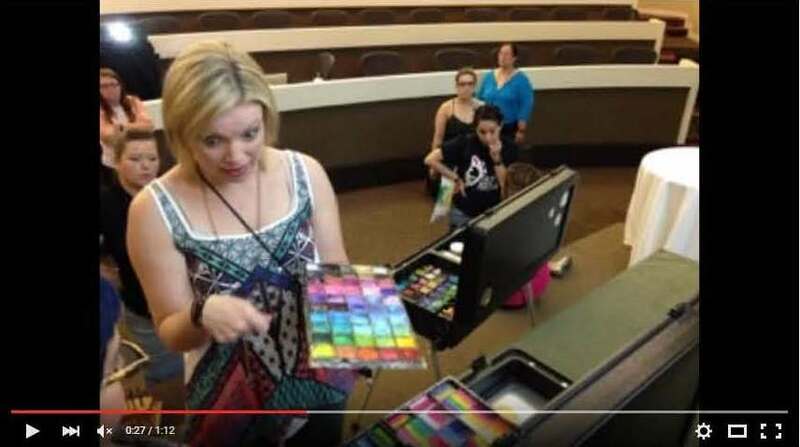 You can learn which colors and supplies to use for different methods and branch off from there to start your own designs. 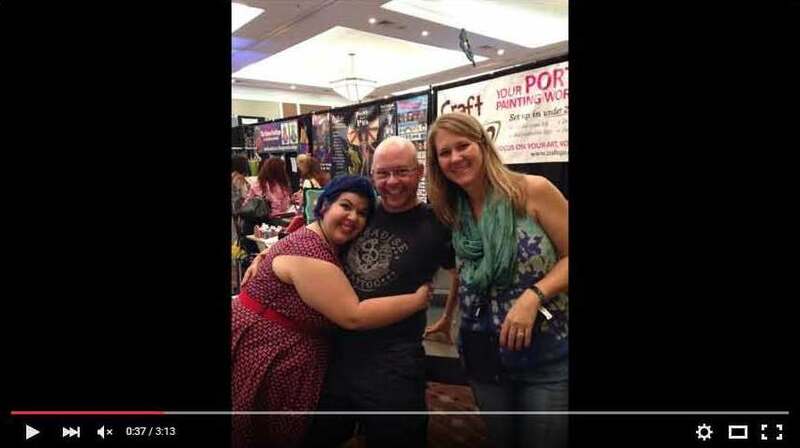 If you have ever visited FABAIC, or Face and Body Art International Conference, you may have seen Craft-n-Go there! 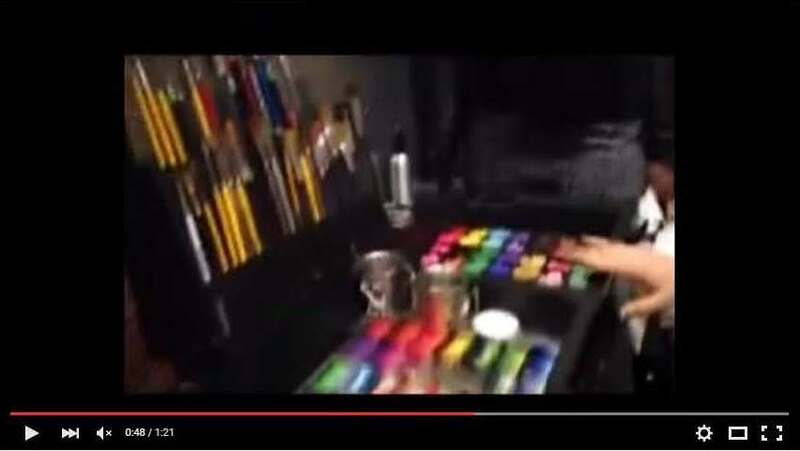 Watch some videos of our paint station showing off for the crowds. 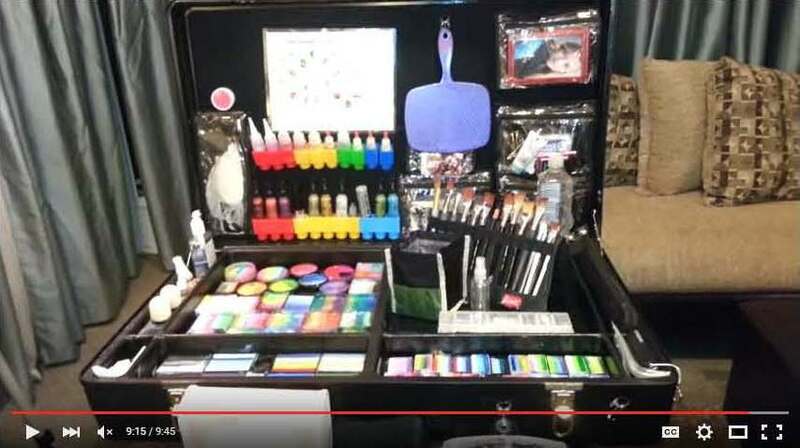 People love how easy it is to get started on your face painting with the simple and quick setup of our art and craft workstation. 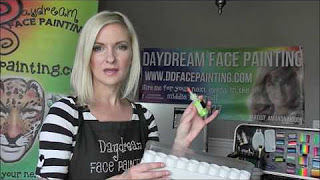 The paint station is both easy to transport, easy to set up, and easy to take down! 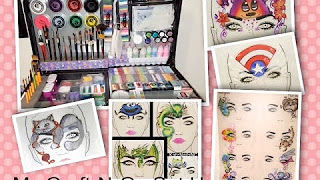 If you have wanted to try face painting, but thought it would be too cumbersome with so many supplies, this paint station makes it as easy as pie! Focus on your art, not your set up. 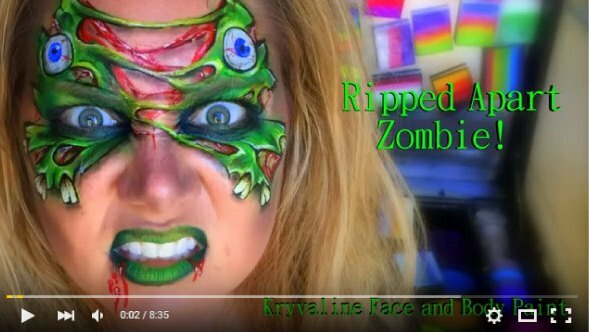 Watch and learn with these videos! 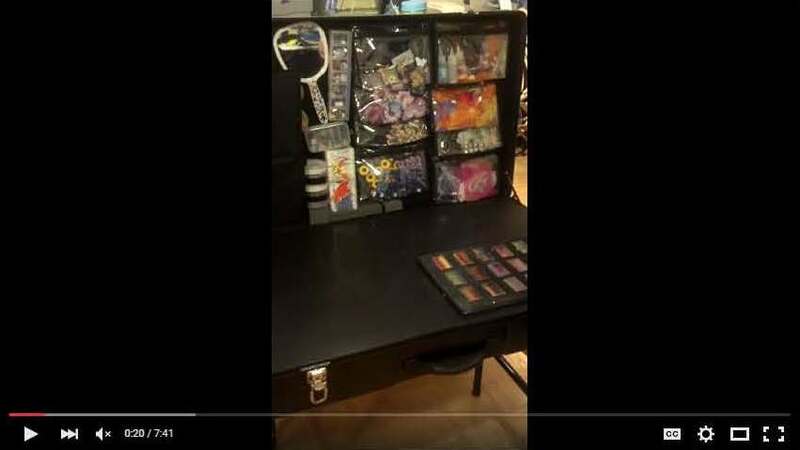 Set Up in Less Than 2 MINUTES! Set Up and Take Down - Timed!